Discover amazing flavors and differences between regional honey. Enjoy sample tastes of honey varietals. 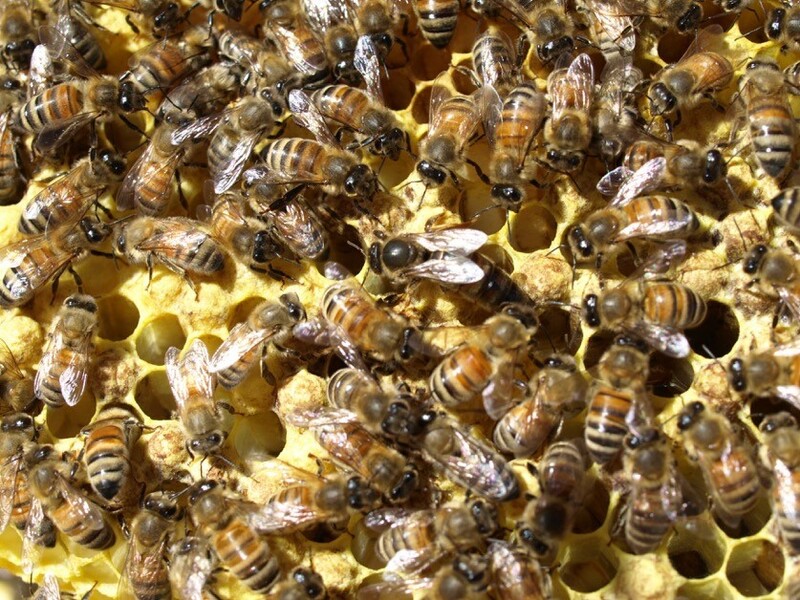 Learn about how honey is made and its beneficial properties. Adult supervision required for children under 12.